A major hurdle in structural biology and pharmacology is growing crystals to determine the structure of the biomolecules and pharmaceuticals under study. 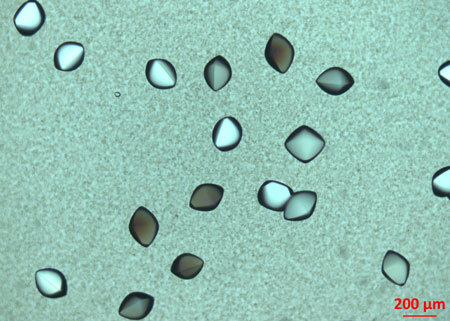 Researchers have now observed a key step in the nucleation and growth of some protein crystals. 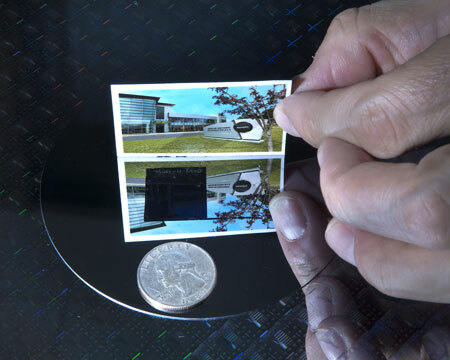 Nanostructured surface textures - with shapes inspired by the structure of moths' eyes - prevent the reflection of light off silicon, improving conversion of sunlight to electricity. An international team of physicists has succeeded in mapping the condensation of individual atoms, or rather their transition from a gaseous state to another state, using a new method. 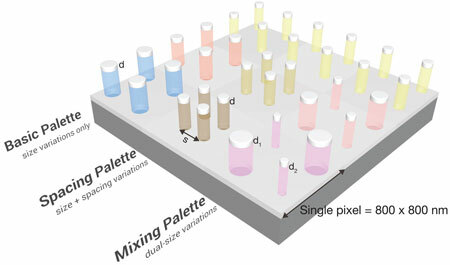 By varying the size and spacing of aluminum nanodisks, researchers generate images that contain over 300 colors and are not much wider than a human hair. 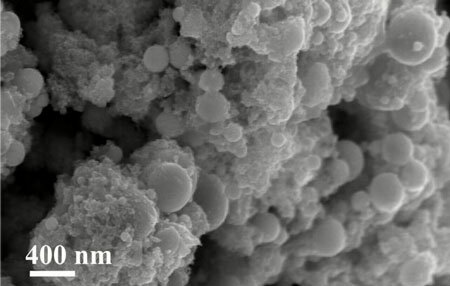 Research probing the complex science behind the formation of dendrites that cause lithium-ion batteries to fail could bring safer, longer-lasting batteries capable of being charged within minutes instead of hours. Tomorrow's doctors could use this technology to obtain a super-clear picture of patients' organs and tissues. 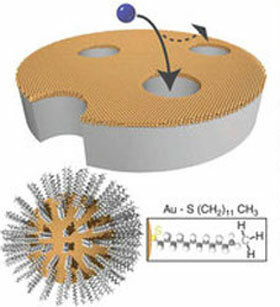 Hierarchical nano- and microstructures transform sheets of platinum, titanium and brass into light absorbing, water repelling, self-cleaning superstars. 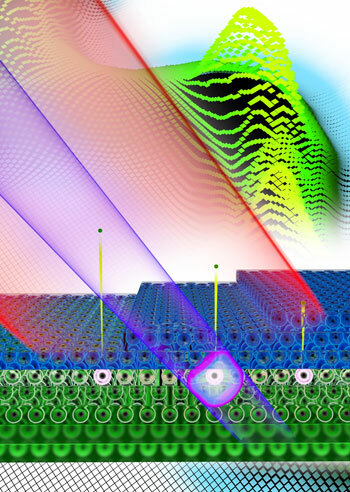 First signatures of graphene plasmons at telecommunications wavelength revealed. 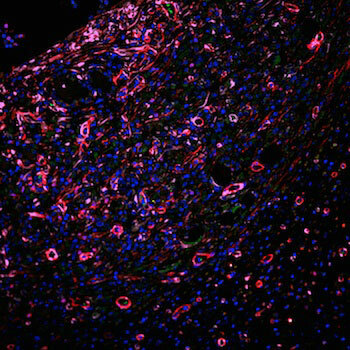 Researchers introduce improved injectable scaffold to promote healing. The research demonstrates the opportunities and risks involved in using these innovative technologies in clinical practice. An international team of researchers has measured how fast an electron races through the atomic layers of a crystal lattice. 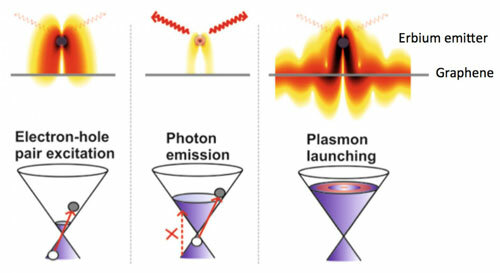 The physicists used an extremely short laser pulse to time the speed: According to their measurements, the electron needs 40 attoseconds to pass through one layer of magnesium atoms. The goal is to envision where your research is headed and explain how 'seeing' at the nanoscale is important to reaching that vision. This contest is for students conducting nanotechnology research in the United States and U.S. territories. 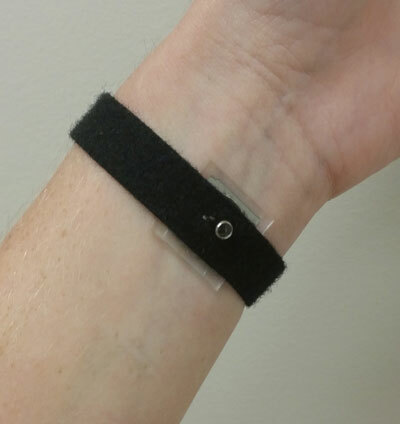 Researchers have developed a new, wearable sensor that uses silver nanowires to monitor electrophysiological signals, such as electrocardiography (EKG) or electromyography (EMG). The new sensor is as accurate as the 'wet electrode' sensors used in hospitals, but can be used for long-term monitoring and is more accurate than existing sensors when a patient is moving. 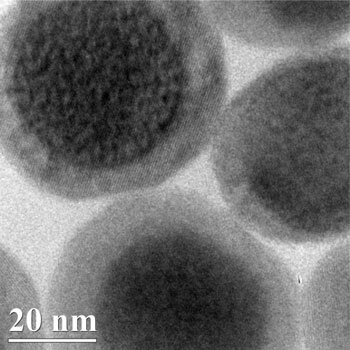 A new study describes a versatile new approach to control a membrane's electrostatic interactions with ions by depositing ligand-coated nanoparticles around the pore entrances. According to the predictions of quantum mechanics, microscopic objects can take different paths at the same time. The world of macroscopic objects follows other rules: objects always moves in a definite direction. But is this always correct? Physicists have constructed an experiment designed to possibly falsify this thesis. Their first experiment shows that Caesium atoms can indeed take two paths at the same time. Scientists have made a polymer gel that is able to contract through the action of artificial molecular motors. When activated by light, these nanoscale motors twist the polymer chains in the gel, which as a result contracts by several centimeters.